Should More Museums Publish Fiction? E. L. Konigsburg was inspired by the Metropolitan Museum of Art in New York’s purchase of a small statue to write her childhood classic. Today’s feature story “In Publishing Novel, London Science Museum Applies Practice to Theory,” describes the inspiration and workflow behind the Science Museum in London’s publication of Tony White’s new novel Shackleton’s Man Goes South. 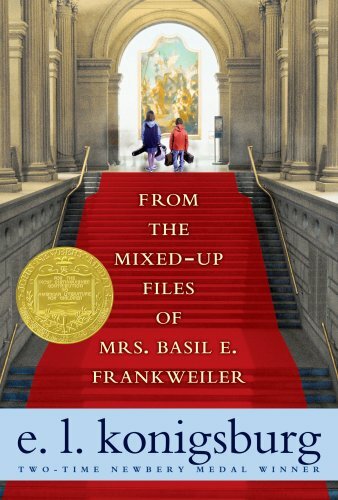 It may come as a surprise (or at least it did to me) that a museum has taken it upon itself to publish a novel, but it makes perfect sense. Museums very often have their own in-house publishing departments responsible for publishing exhibition catalogs, monographs and museum guides, among other items. Publishing a novel is a somewhat less complicated process, in so far as there are likely far less copyright clearances to tackle, among other things. What’s more, museums have their own on site-stores, so distribution — albeit limited — is built in. Yes, the audience for museum-inspired fiction might be limited. But it you think of all the creative writing that has been inspired directly or indirectly museums and exhibitions, everything from the poetry of Frank O’Hara to the fiction of Donald Barthelme, The Girl with the Pearl Earring, The DaVinci Code and From the Mixed-Up Files of Mrs. 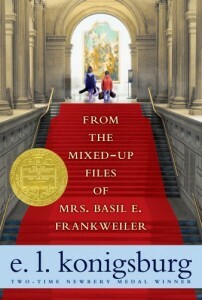 Basil E. Frankweiler, you can see just how rich the relationship might prove. So tell us, should museums get into the fiction publishing game? Hire the occasional writer-in-residence (heck, airports have done it) and have a go at turning themselves into small presses? Writers would likely find museums ideal workspaces, while museums might stumble on a surprise bestseller. At the very least, a piece of fiction, long or short, read in situ or downloaded to a device to be read at home, extends the museum-going experience. You never know, museums publishing fiction just be a perfect pairing. Agree? Disagree? Share your thoughts in the comments. And if you know of other museums publishing fiction, do let us know.